RUNS BIG. Style runs big and is oversized for women. We recommend sizing down one size for an oversized women’s fit and sizing down 2 times for a more “true to size” fit. MULTIPLE OPTIONS. Available in a wide array of appealing colors. 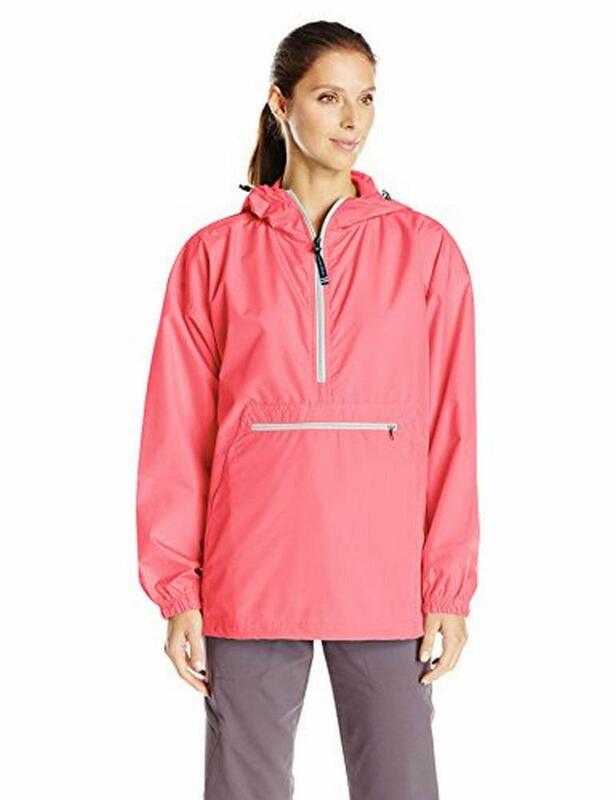 A portion of the sales from the jacket in pink are donated to Charles River Apparel’s charitable “Be Pink Proud” program, supporting cancer-related initiatives. It is also perfect for monogramming by an online or your local monogramming service. School groups, sororities, sports teams, spirit wear…the possibilities are endless.